RingPlus is yet again offering their 1,000 minute, 1,000 text, 1GB data plan for free… with the usual random strings attached. RingPlus is offering existing customers the chance to upgrade to a 1,000 minute, 1,000 text, 1GB free plan – tonight only. Smartel Offering T-Mobile – Another Harbor, or A New Hope? The big problem with Smartel is that it’s on shaky ground. Every 3-6 months, a startup pops up reselling T-Mobile business plans. Often times, they’re shut down. Such was the case, as the title suggests, with Harbor Mobile. 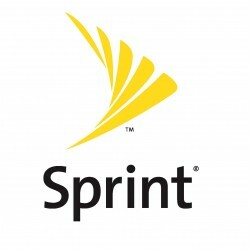 Sprint may have lifted the blacklist for flagship smartphone activations on MVNOs, according to new reports.